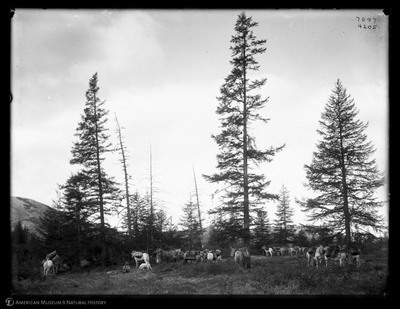 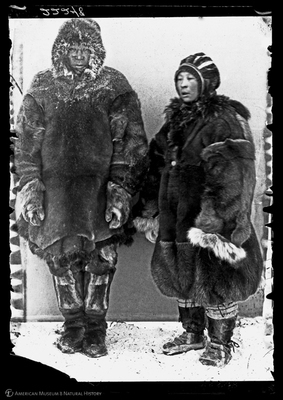 The Jesup North Pacific Expedition (1897-1902) was sponsored by the American Museum of Natural History to investigate the links between the people and the cultures of the Pacific Northwest Coast of North America and the Eastern Coast of Siberia. 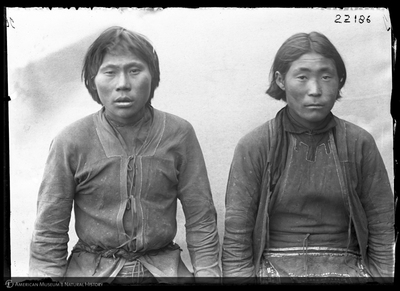 Ostensibly the goal of the expedition was to prove the Bering Strait Migration theory which postulated that the North American continent was populated by the migration of Asian peoples across the Bering Strait. 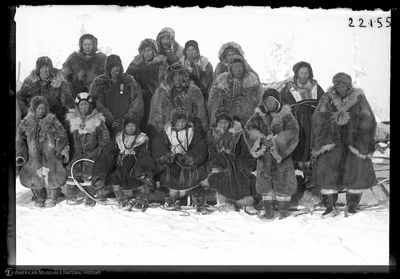 However, Franz Boas, the leader of the expedition was more concerned with documenting the cultures on both sides of the Northern Pacific that he and many other anthropologists feared were soon to be lost to colonialism and acculturation. 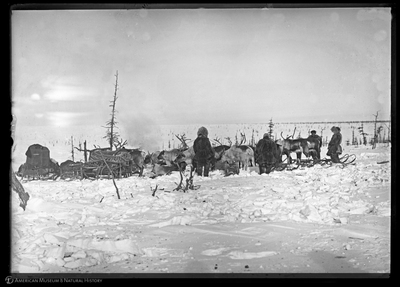 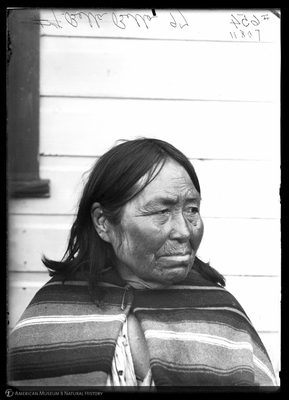 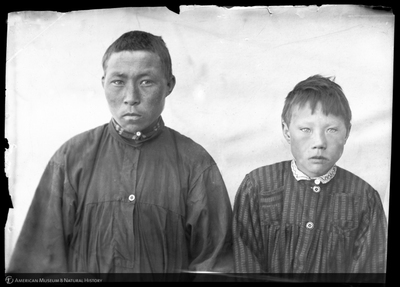 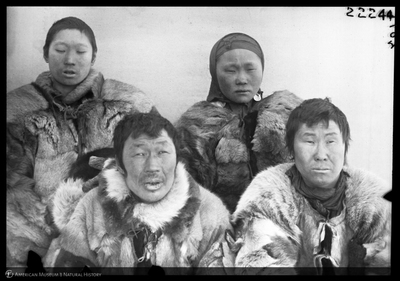 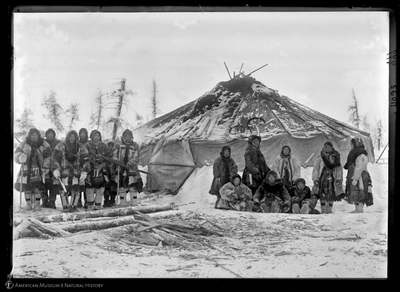 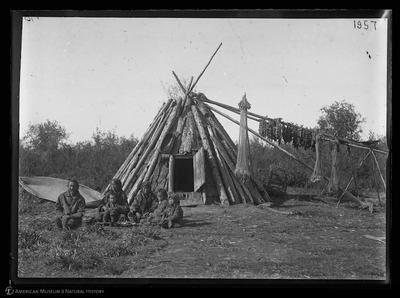 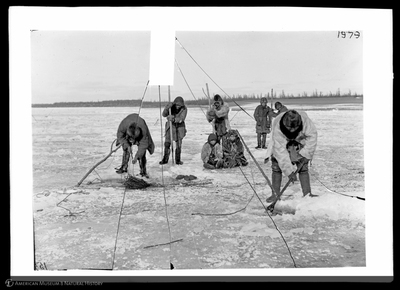 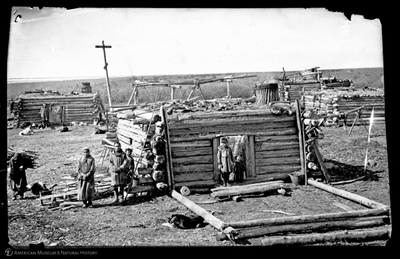 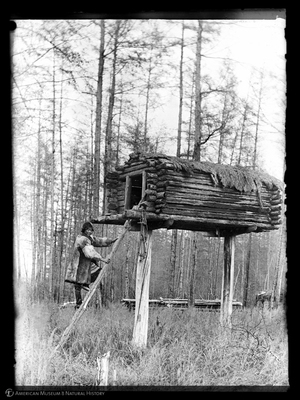 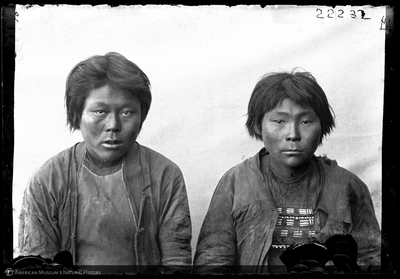 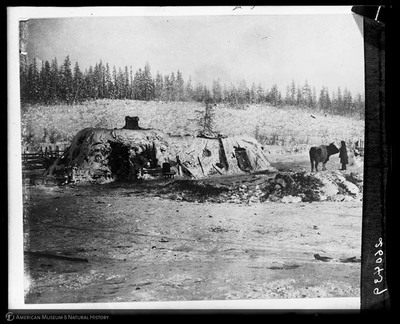 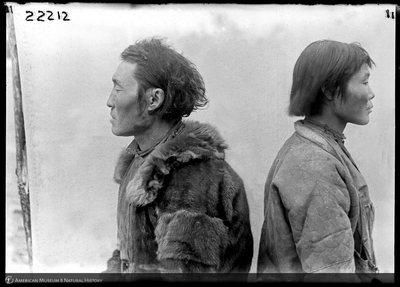 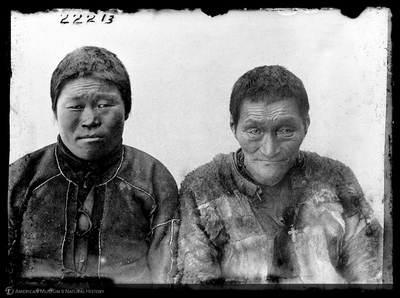 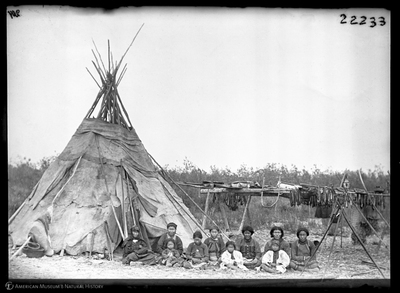 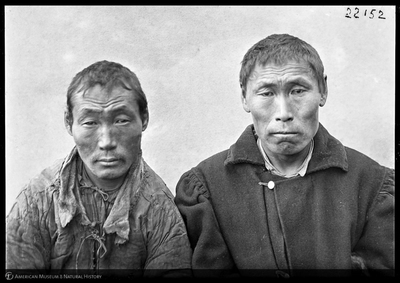 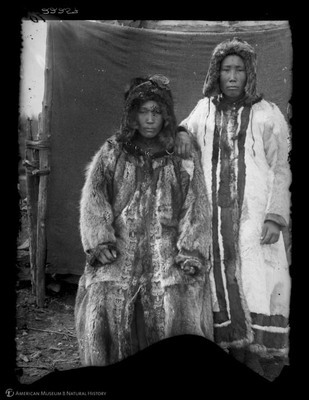 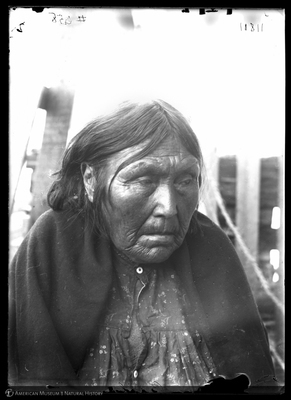 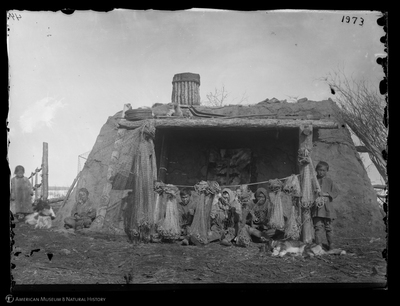 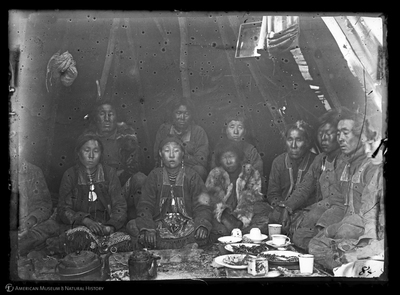 Because many northern peoples had been decimated by disease and were under pressure to assimilate to Russian or North American society, members of the Expedition also believed that they were making a final record of vanishing cultures. 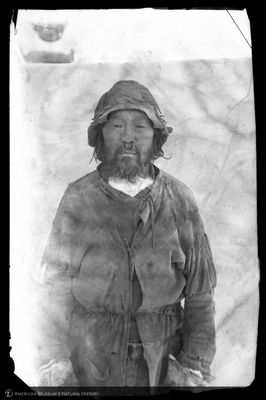 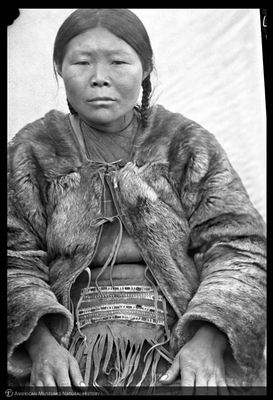 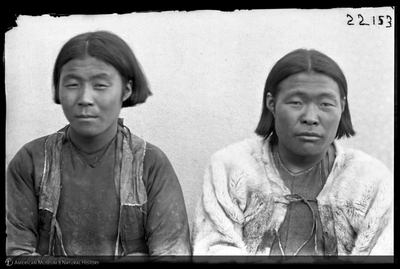 Expedition scientists systematically studied the cultural, racial, and linguistic attributes of peoples living in the Greater North Pacific Region. 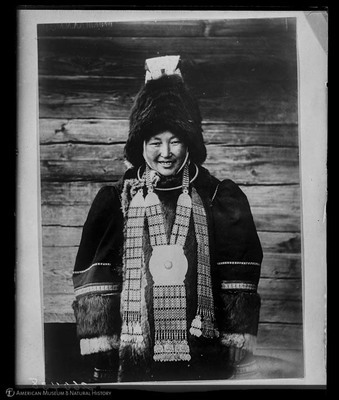 This huge area extends like a giant arc from the Northwest Coast of North America to the Bering Strait and along the Pacific Coast of Siberia to the cultural borderlands of China, Korea, and Japan. 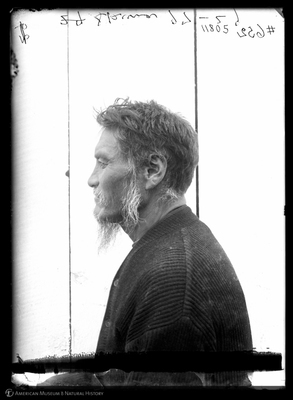 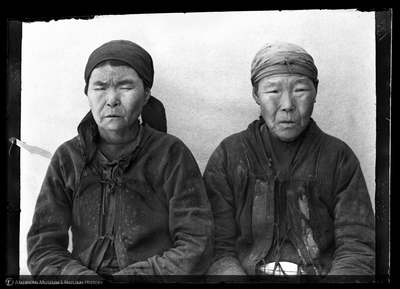 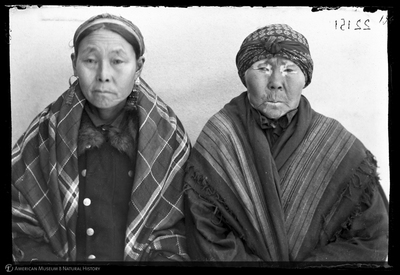 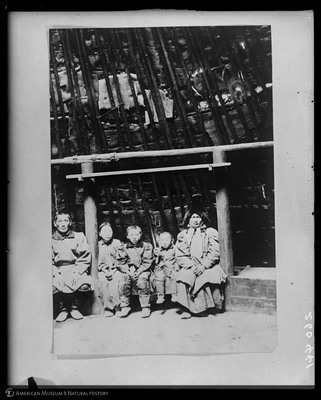 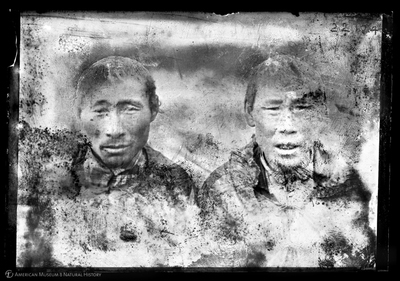 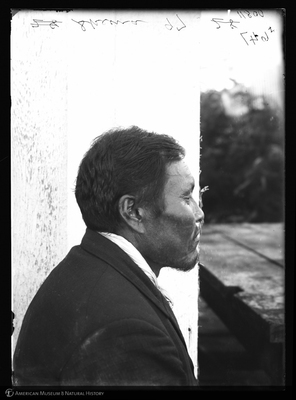 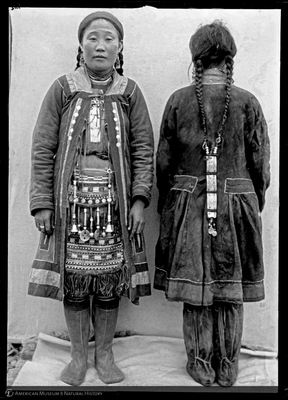 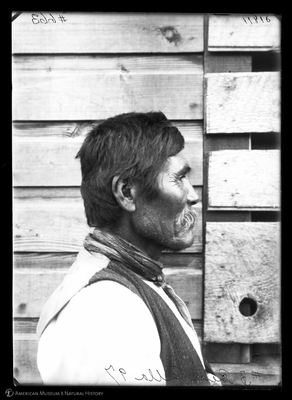 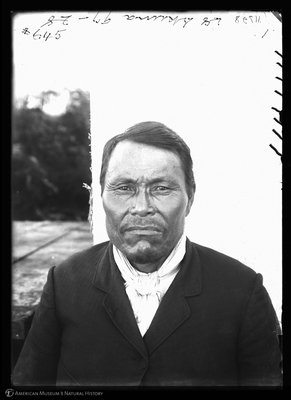 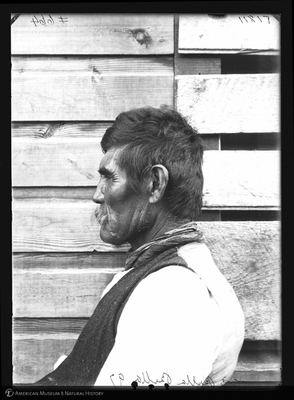 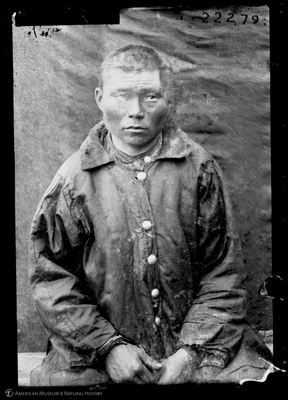 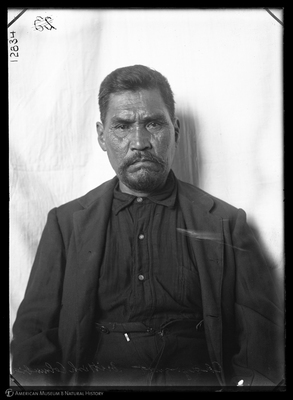 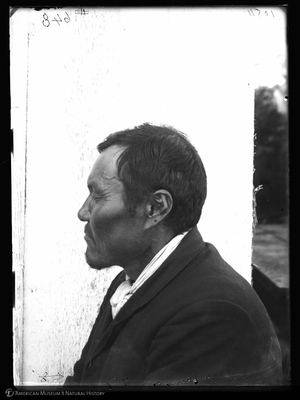 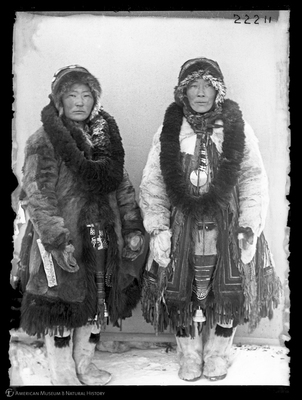 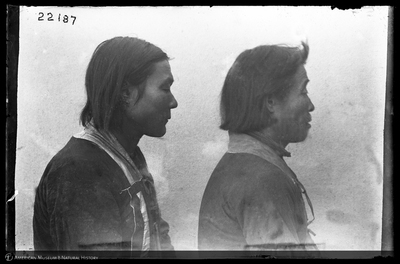 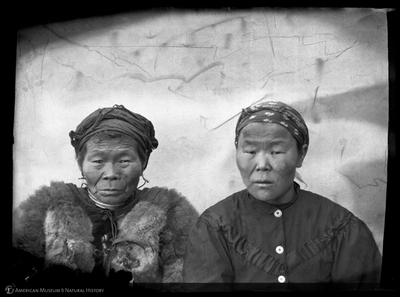 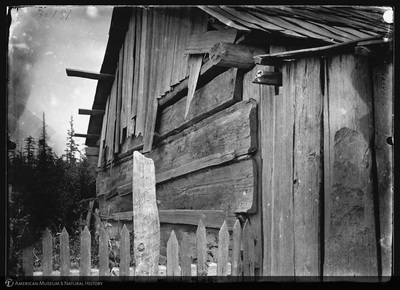 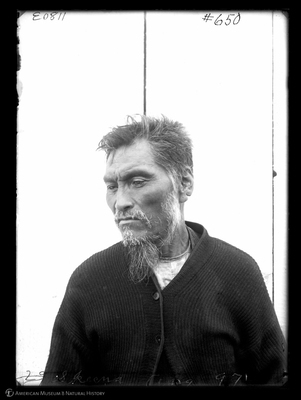 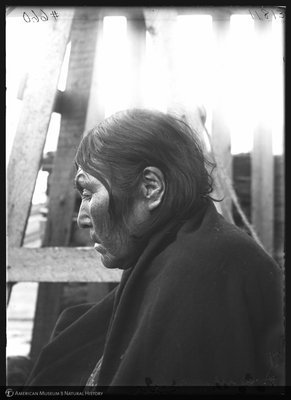 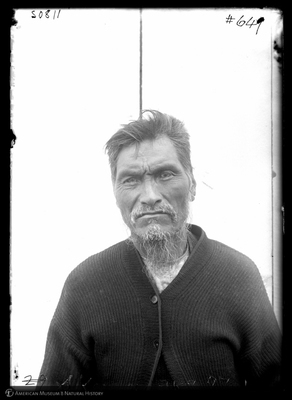 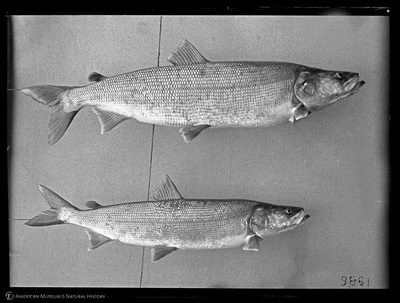 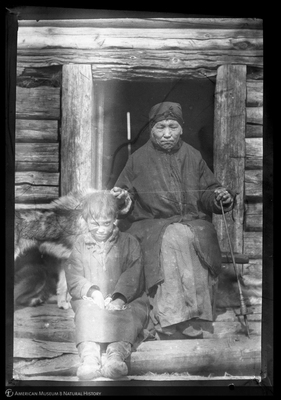 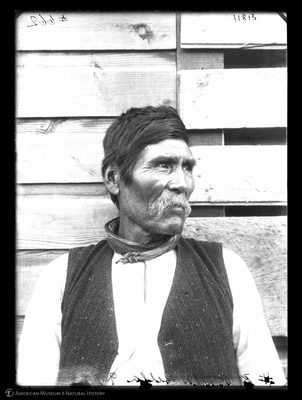 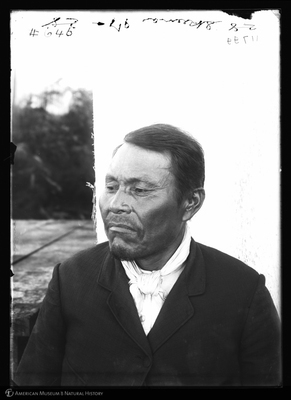 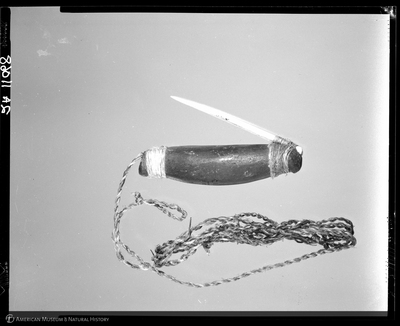 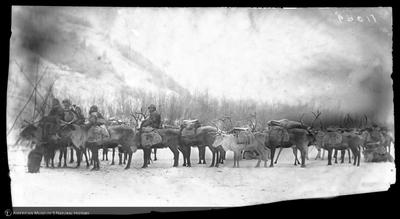 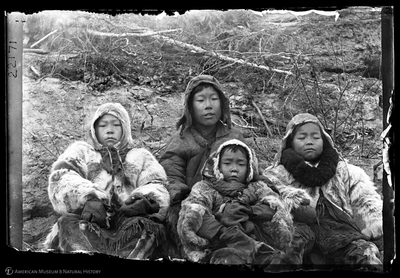 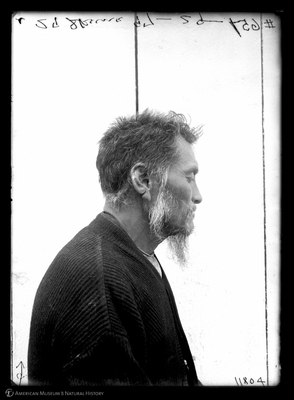 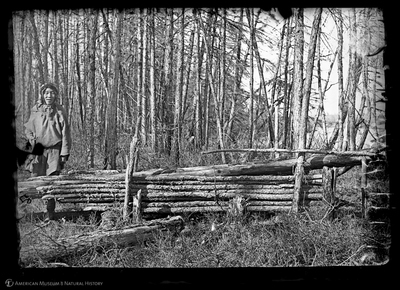 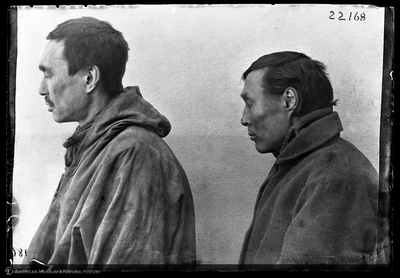 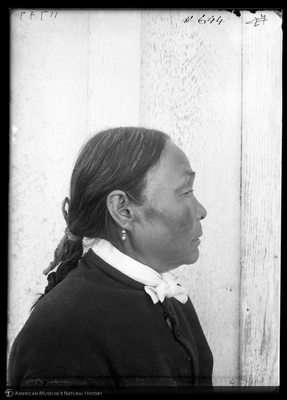 With a sense of urgency, they observed social practices, made wax-cylinder recordings of folktales and oral literature for linguistic analysis, collected artifacts, amassed data on physical "types," and made numerous photographs, producing a detailed record of life in the Greater North Pacific Region one hundred years ago. 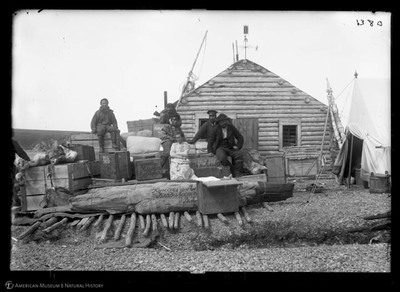 While the official years of the Jesup North Pacific Expedition were 1897-1902, the overall intellectual enterprise does not fit so neatly with that five year funding period. 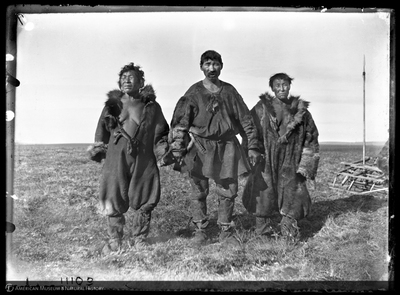 The major team members, Franz Boas, Waldemar Jochelson and Waldemar Bogoras had all done research earlier in the area and continued their work after 1902. 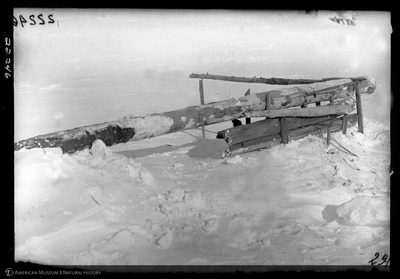 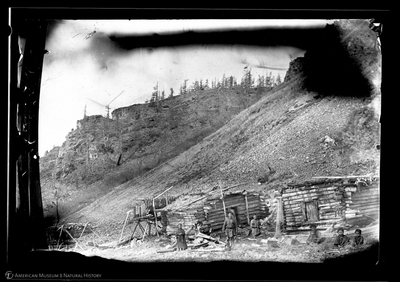 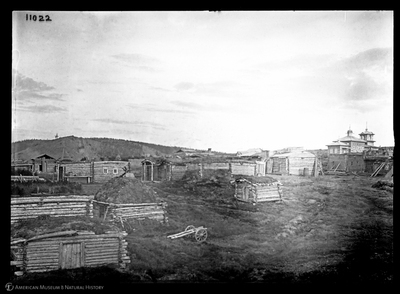 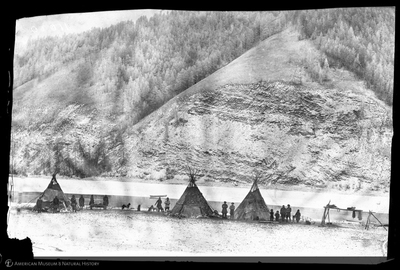 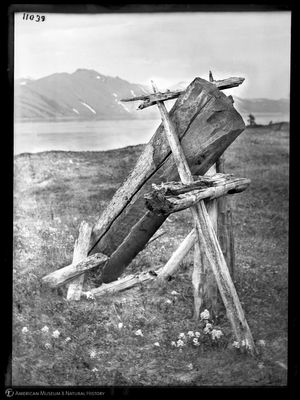 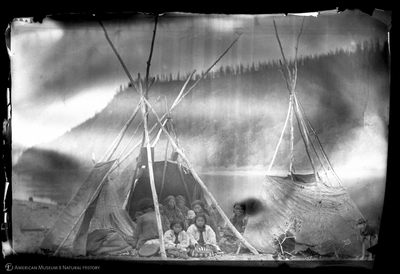 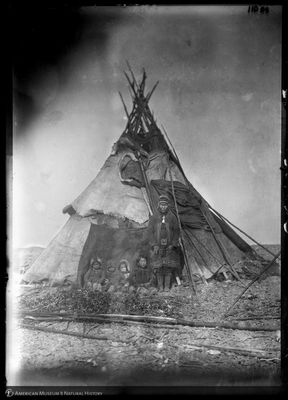 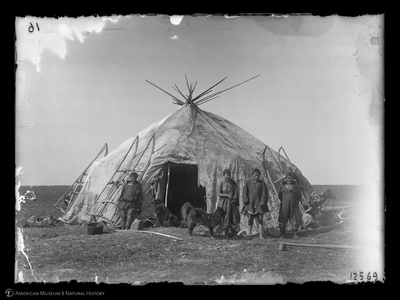 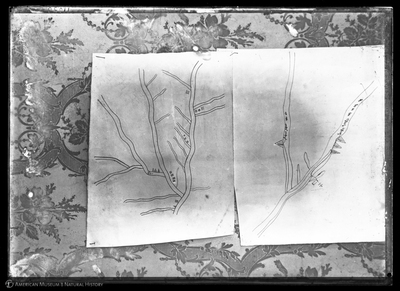 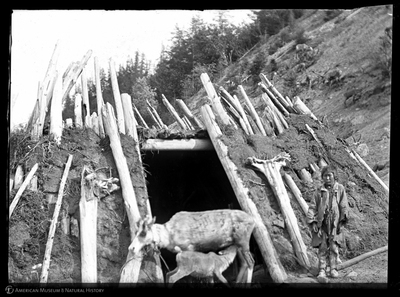 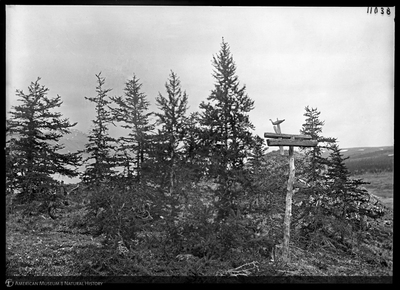 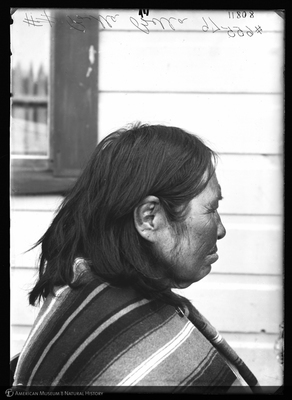 George Hunt’s photography on the Northwest Coast after the expedition was also part of the intellectual continuum. 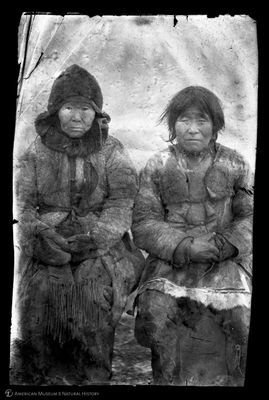 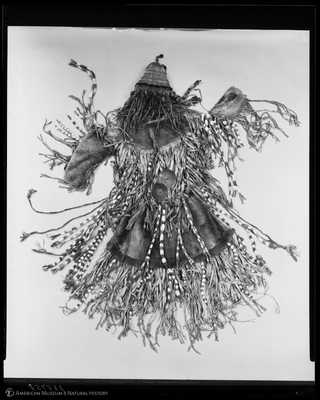 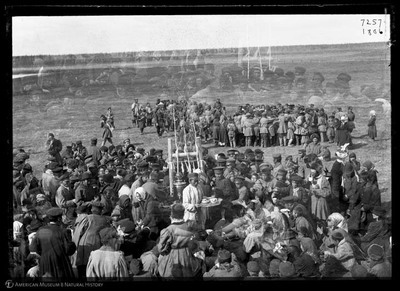 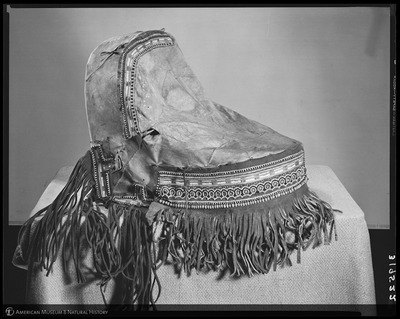 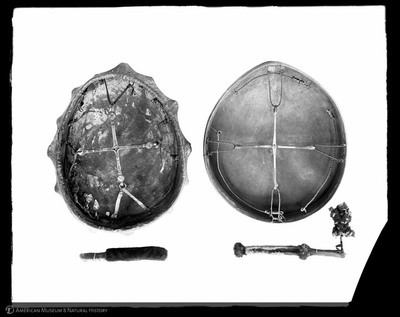 Therefore, this database includes earlier and later pictures taken in the region as well as other images of the cultures that were part of the expedition’s enterprise that are now in the Museum Library collection. 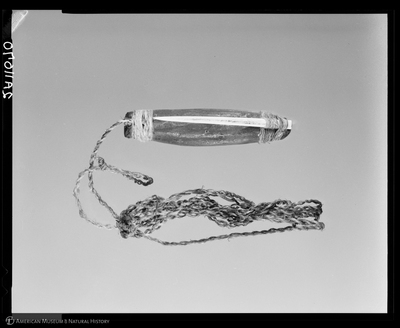 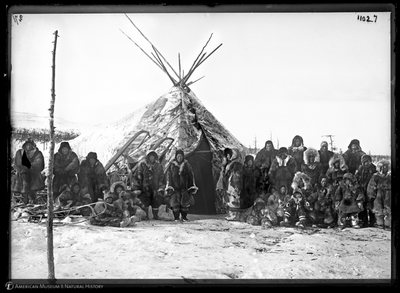 Although the expedition did not yield a precise ethno-history of the first Americans, it provided a wealth of data on variations and connections between populations on both sides of Pacific that scholars still draw on today. 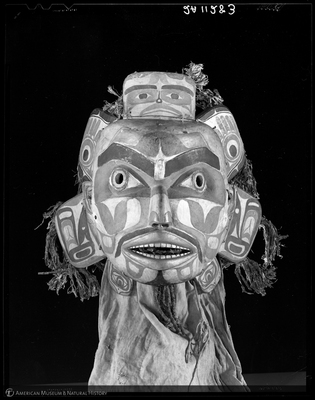 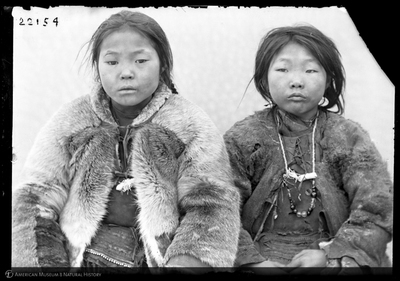 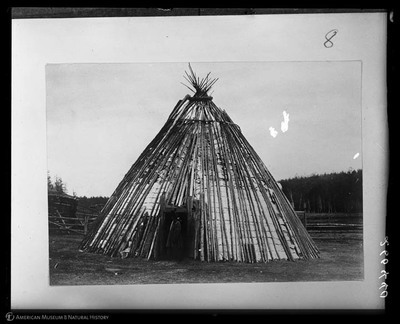 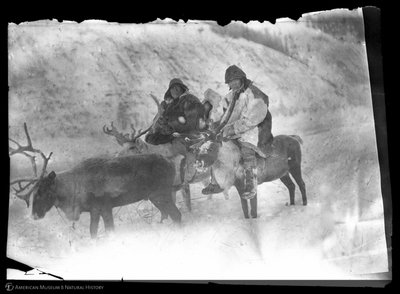 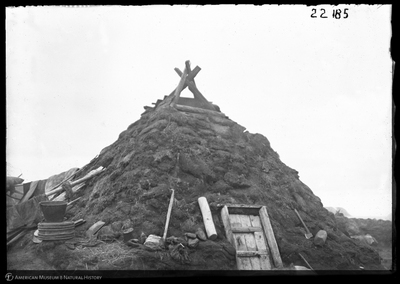 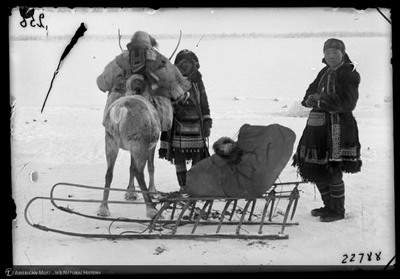 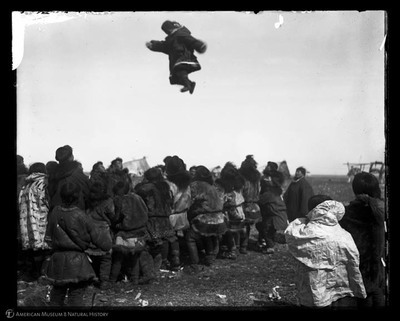 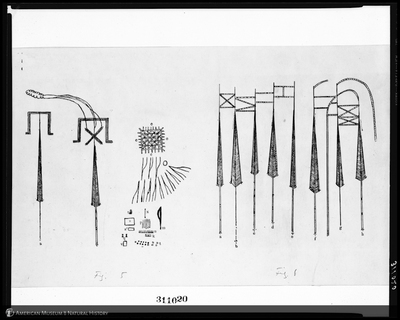 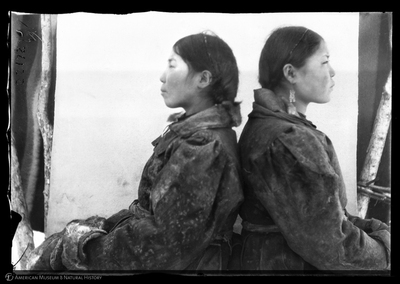 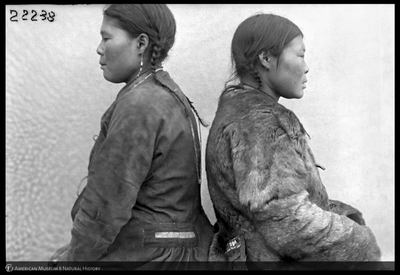 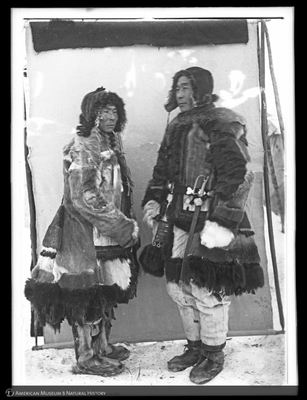 These are some of the 3,000 images in this collection which provide a valuable resource for northern peoples today, as well as for scholars in anthropology and numerous other disciplines. 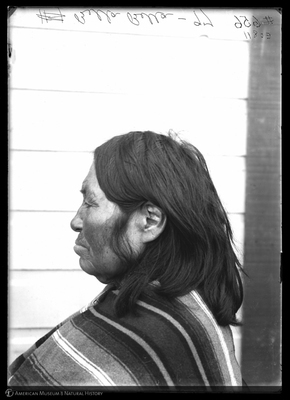 More images will be added as they are scanned and cataloged. 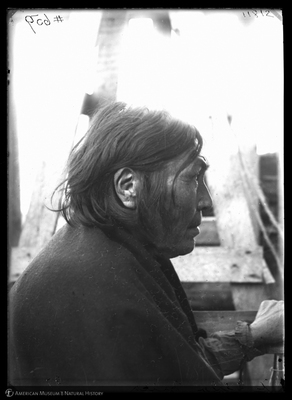 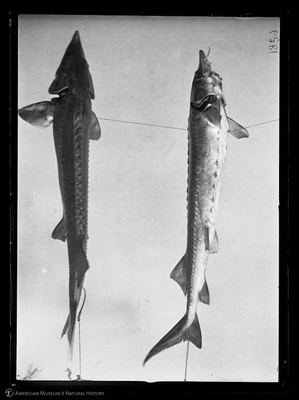 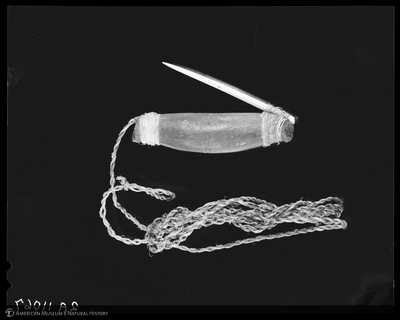 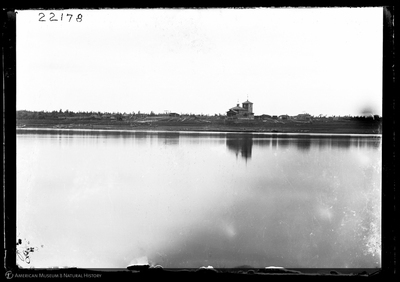 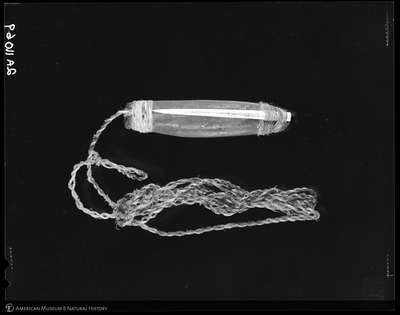 For more informtion about the resources related to the Jesup North Pacific Expedition held in the Research Library, please visit the Jesup North Pacific Expedition Finding Aid.